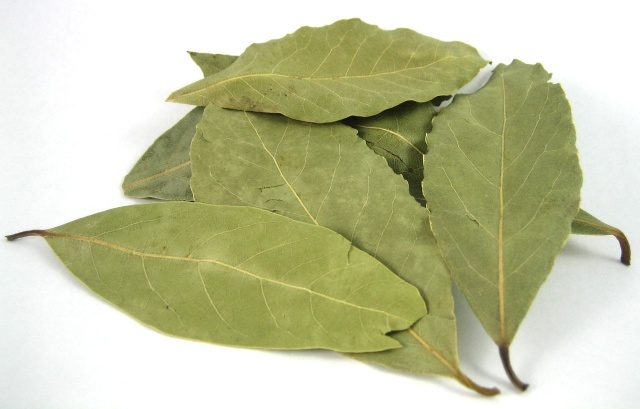 Organic Dried Bay Leaves – HERMES TARIM LTD. The laurel leaves also known as Bay leaves (Laurus nobilis). Laurel or bay tree is an aromatic evergreen tree or large shrub reaching 10 – 18 m. tall. It’s originated in Asia Minor but later on it spread to the Mediterranean and other countries with suitable climates. Today, bay leaves are used for their flavor in cooking and it’s one of the most sought-after culinary spice. Also known as sweet laurel, bay leaves are used as flavoring and seasoning in soups, meat, stews, fish, sauces, pickles and in confectioneries. The bay leaves are usually dried and are used whole, crumbled or ground. These leaves possess aromatic, stimulant and narcotic properties. The essential oil extracted from the leaves is also used as spice and food flavoring agent and has extensive application in traditional medicines of different countries. We are proud suppliers and exporters of bay leaves in both the domestic and international market. Some evidence from medical literature support Laurel leaves having , analgesic, anti-inflammatory and antiepileptic uses. In the fruits of laurel leaves there are essential oils and fatty oils present. The laurel tree has been grown in nature since the beginning of recorded history. In some countries the laurel wreath is used as a symbol of the master’s degree. The wreath is given to young masters in the graduation ceremony of the university. The Hand Selection is the highest level in the production of this product and perfect raw Laurel leaves are not enough for this unique production, also extremely high experienced selecting team is the indispensable key of this puzzle. Because of unfixed classification on this product, the production goes with the target specification of the buyer. The excellent quality Turkish Laurel leaves (bay leaves) are supplied in pressed bales or in cartons boxes as customers’ request.